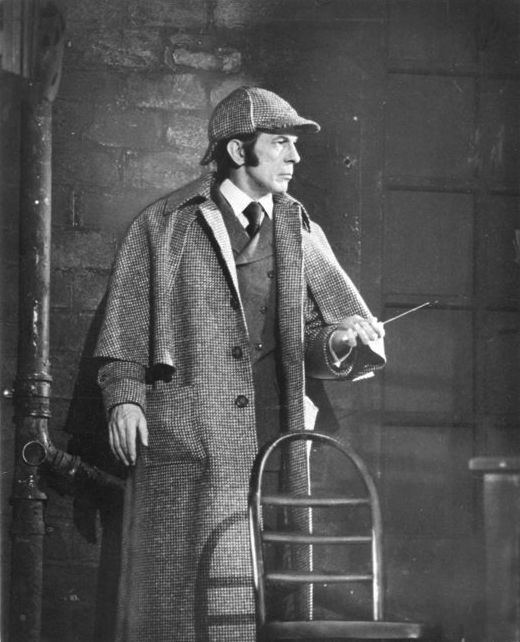 Leonard Nimoy in a 1975-6 revival of William Gillette's play, Sherlock Holmes. Had no idea he'd played Holmes on stage. Thanks for this. R.I.P. Mr. Nimoy.